• Supra-Saharan Africa (Ceuta, Melilla near northern Morocco). She has Nina run big glass jars over to Uncle Tito’s backyard. The marinade is poured into a free-standing bathtub next to an in-the-ground, pig-roasting pit. It takes three days to get everything ready. In "La Noche Buena," Nina's uncles dress up in new Guayabera shirts to celebrate the specialness of the day. Guayabera style is popular shirt in Cuba and the Caribbean, including Caribbean area of Colombia; Mexico, and Central America: Guayabera shirt from back with details of alforza pleats and western-style yokes. 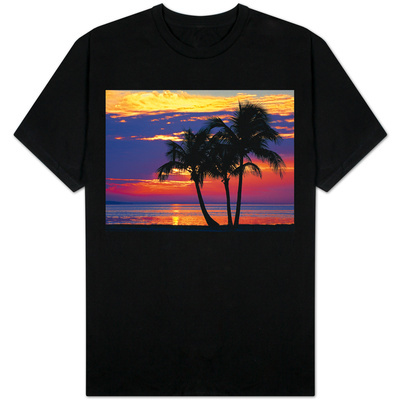 It stops at sunrise on December 25 with happy revelers going to their separate beds. Nina turns in dreaming of all her up-north cousins celebrating the next year’s Christmas Eve with her father, grandmother Mimi, and relatives in Miami. It sustains interest from beginning to end when -- Cuban-style -- ¡Y colorín, colorado, este cuento se ha acabado! (And red-haired, red-colored, this story is ended!). Nina is visiting her grandmother in Miami for Christmas. Usually she spends it in snowy New England with her mother and her family, but this year is different. She isn’t certain what to make of a hot and humid holiday. "About Me." Angela Dominguez Studio.com. Retrieved December 2014. “Antonio Sacre: Biography.” Antonio Sacre.com. Retrieved December 2014. Sacre, Antonio. 2010. La Noche Buena: A Christmas Story. Illustrated by Angela Dominguez. New York, NY: Abrams Books for Young Readers. 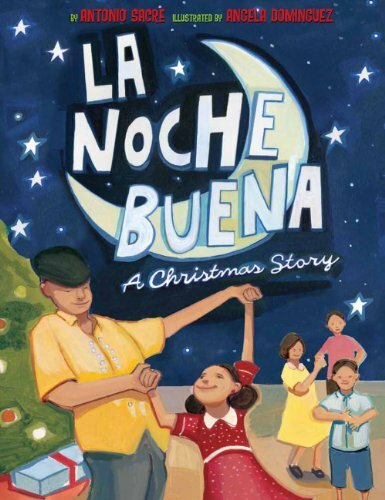 Antonio Sacre, author of "La Noche Buena: A Christmas Story"
In "La Noche Buena," Nina celebrates the Christmas season in Miami's La Pequeña Habana (Little Havana) neighborhood, where she finds joy in differences from New England, such as no snow and palm trees. Mexico evokes winsome clothes, foods, peoples, and places. “Adelita: A Mexican Cinderella Story” has beans, red shawls, tortillas, and white dresses. It also offers happy endings.